Extreme Dog Fuel promotes its brand as being excellent for all breeds. According to its FAQ, even dogs with arthritis do well on this food. Started in 2003, Extreme Dog Fuel, owned by Circle J Extreme, LLC, worked to provide a food with top-notch ingredients at a lower cost. In 2006, Circle J Extreme partnered with Bass Pro Shops to market its product. Company: Extreme Dog Food, LLC. 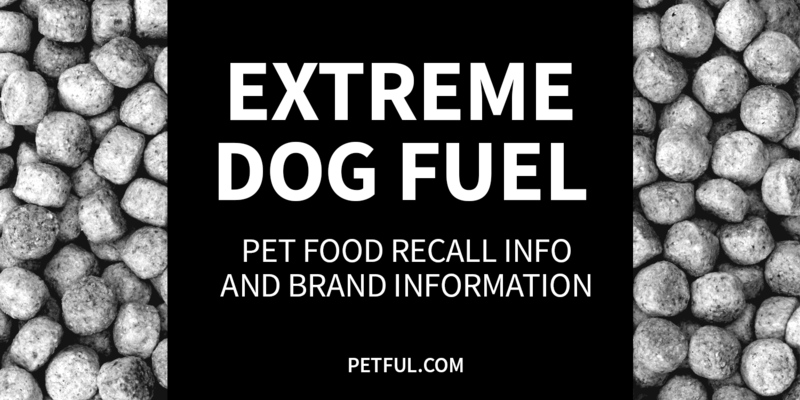 Has Extreme Dog Fuel Ever Been Recalled? Have You Had a Problem With Extreme Dog Fuel?